“Hold onto the land and when the time is right subdivide it for a township.” So said Don Esteban Munras to his wife Catalina before he passed away. She did that and more. Not only is she the founder of Soledad, she made sure the town had land to build a church, school and cemetery. She also, shrewdly, granted a right-of-way to Southern Pacific Railroad which made the city the end of its line for 13 years, creating an important shipping point for grains and products from the area. Don Esteban, an immigrant from Spain, arrived in the area in 1820, on the cusp of Mexico’s independence from Spain. 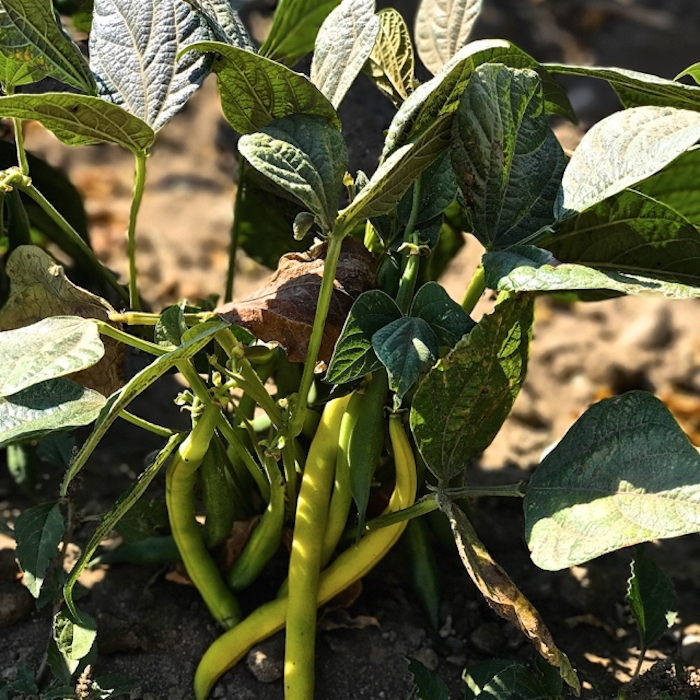 At the time, the mission way of life was in decline, due in large part to droughts, floods and diseases and the rancho lifestyle came to the forefront. Many native peoples had lost their ancestral lands when the Spanish arrived and had scattered to other areas. Mexico’s liberation from Spain created a time of prosperity, however, for the settlers like Don Esteban. 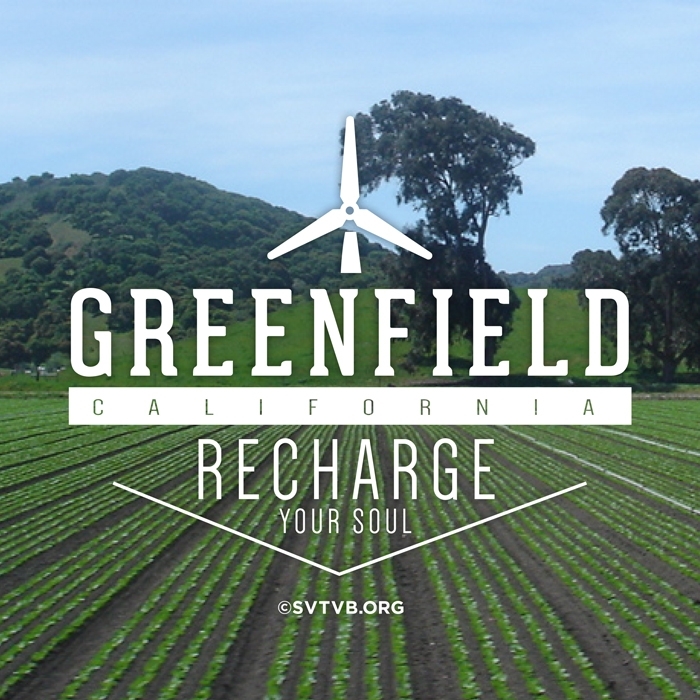 He was granted a large amount of land, Rancho San Vicente, which became, thanks to Catalina, the essence of Soledad. 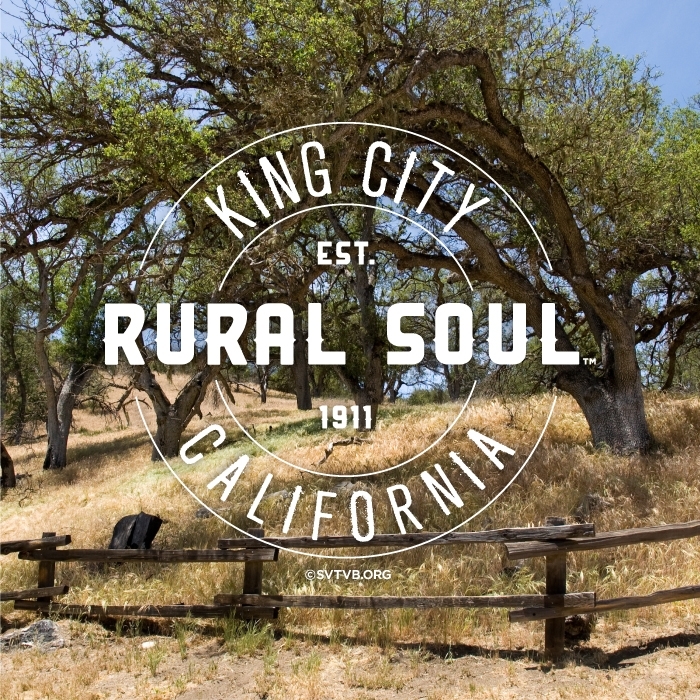 The city carries the distinction of being the fourth location in California to receive a name that still is in use today. 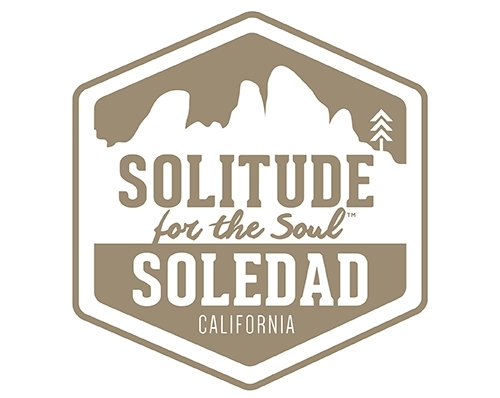 Soledad is derived from an Esselen word that sounded like the Spanish word for solitude. Based on this accounting of history, it is also the first location in the state given a name by an Indian. Spanish missionaries established Mission de Maria Santisima Nuestra Señora de la Soledad in 1791, the 13th mission in the network. Swiss immigrants settled as dairy farmers. The dairy industry was the leading agricultural enterprise for more than 50 years. The Salvation Army established Fort Romie nearby to help resettle families after the Depression. Soledad continues to be a hubbub of activity. 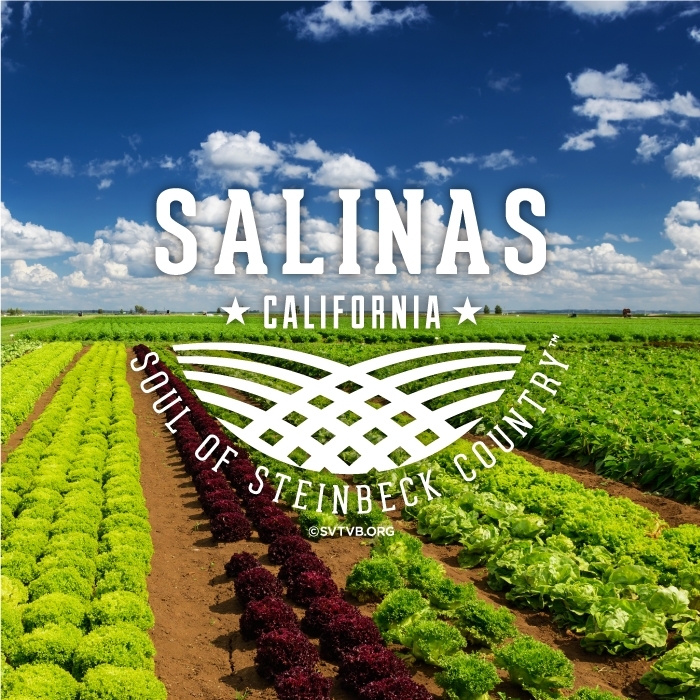 It sits smack dab in the middle of the Salinas Valley, surrounded by prolific agricultural fields that have given rise to the Salinas Valley being designated the Salad Bowl of the World. 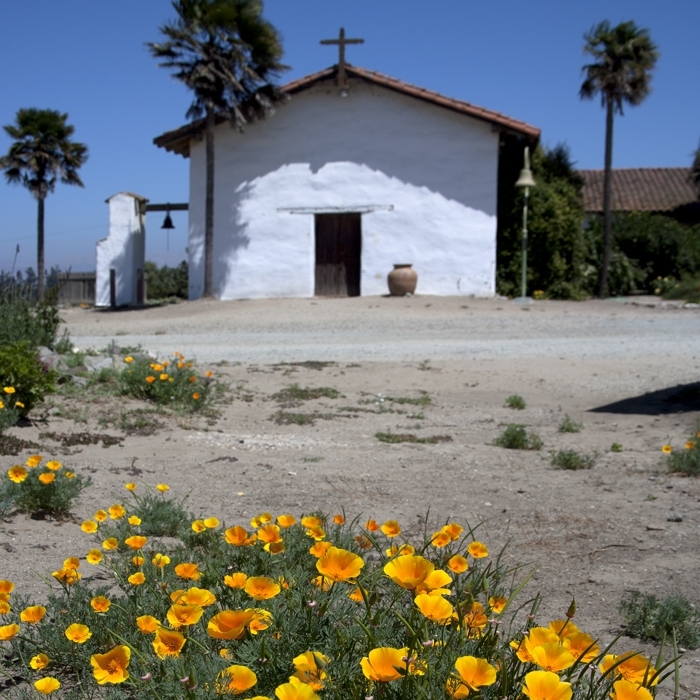 It’s a gateway to both the rugged Gabilan Mountains and the more serene Santa Lucia’s. 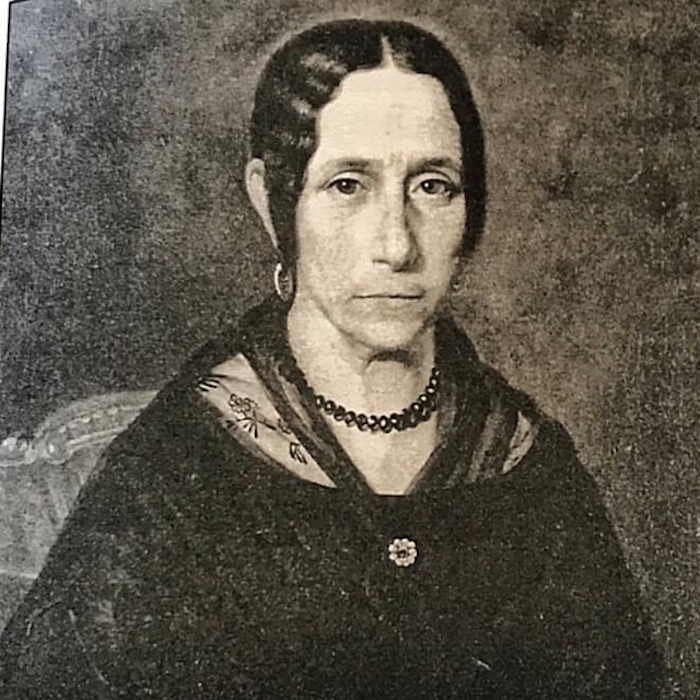 Catalina Munras, the founder of the City of Soledad. Thanks to her generous donation of land, the City took root and grew.